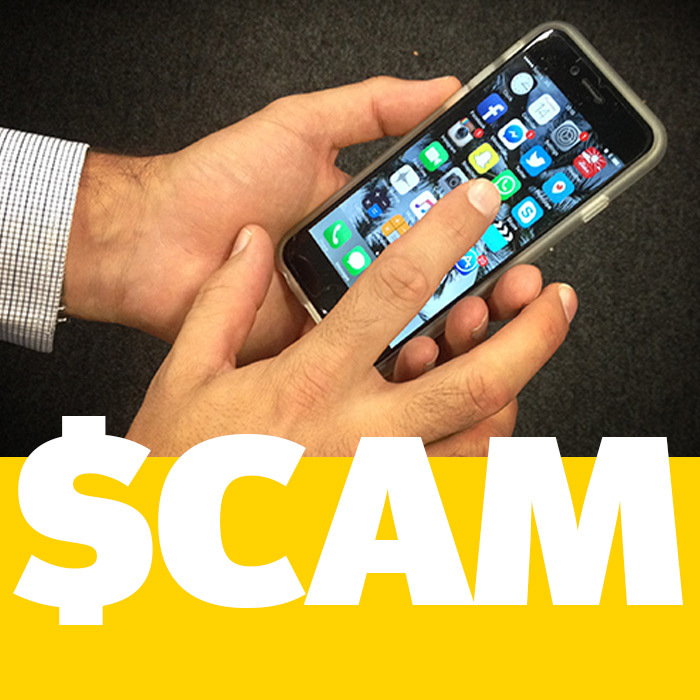 The Australian Federal Police (AFP) is aware of a fraudulent telephone and email scam targeting wealthy Australians. Callers identify themselves as Department of Defence officials and describe a fictitious scenario where they are seeking to borrow large sums of money on behalf of the Australian Government to secure the release of a kidnapped Australian diplomat. The caller states Australian Government policy prevents payment to kidnappers, and therefore the Department of Defence is seeking to borrow the funds which would be repaid by Treasury. Bank account details are then forwarded via email to the targeted individual to facilitate the transfer of money. The AFP can confirm these circumstances are fictitious and this is a known scam being facilitated from offshore. Wealthy Australians identified by the scammers through public information have been targeted. The AFP advises anyone who receives an approach like this, not to respond or engage in any telephone calls, emails or contacts. Subscribe and receive email alerts ( https://www.afp.gov.au/news-media/media-releases) when new media releases are published.